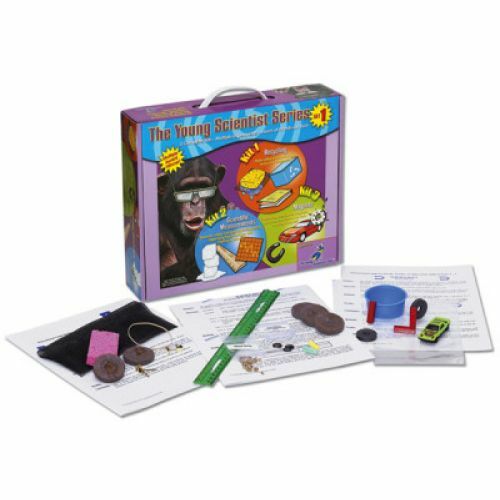 A GREAT STARTER SET FOR ALL ASPIRING YOUNG SCIENTISTS! Create a compass, measure and graph expanding foam creature capsules, and make different kinds of paper. Grow beans and wheat seeds, learn about composting, make magnets dance, move cars "magically," and much more! Do these fun experiments and Young Scientists will be hooked.